I have been looking for a red bag to complete my bag collection of neutrals and at my 3rd attempt, I think I found the perfect red bag. Without much ado, here is Miss Sofia Coppola PM from Louis Vuitton in Cherry from the Cruise 2012 collection. 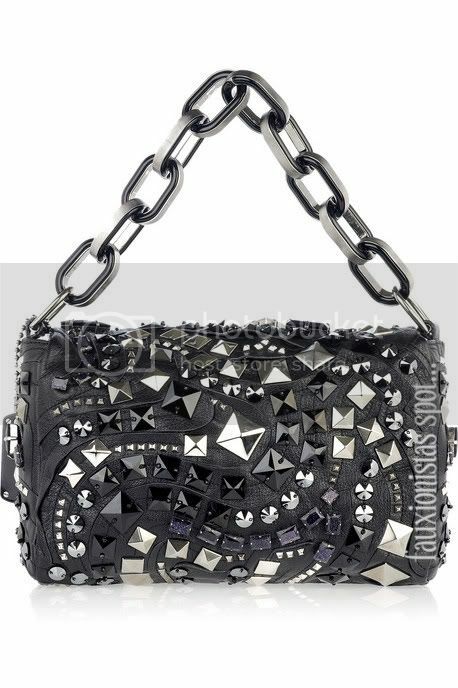 I never thought I would like a Louis Vuitton bag as most of them are monogram bags, which isn’t quite my cup of tea. The only bag I have ever considered was the Speedy 25 from the Epi line in Red but I know myself well enough to know that it would probably not see much of daylight, as the Speedy is a satchel and I’m Miss Practical who likes her shoulder bags. Well, the Sofia Coppola fits the bill perfectly as it has a shoulder strap! I had initially considered this when I was looking for a messenger bag but sadly I can’t wear it cross-body, so I went for the Mulberry Alexa instead. But well, some things (in this case, bag!) has a way of imprinting itself in one’s heart, so I finally caved when the opportunity presented itself. (I was able to get this for a much less than retail and in mint condition!) 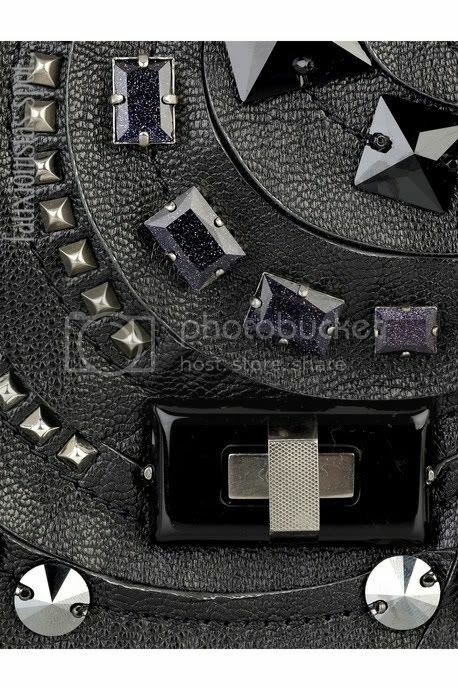 I also discovered while awaiting for the arrival of the bag that the strap can be “modified” to be cross-body, so score! 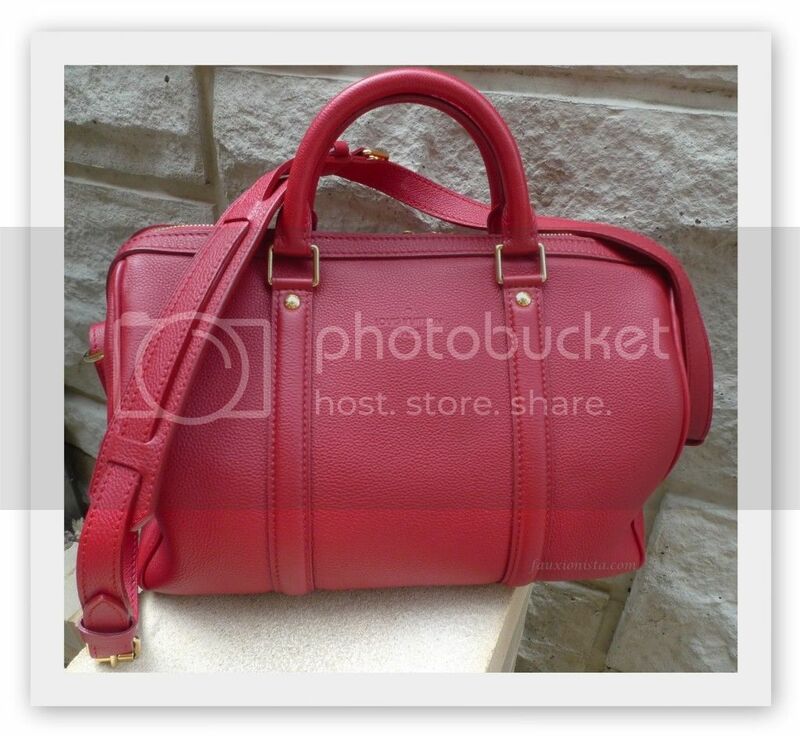 Do you have a perfect red bag? This entry was posted in Fashion, Shopping and tagged bag, Cherry, Louis Vuitton, red, Sofia Coppola on September 8, 2012 by fauxionista. Now if you’ll excuse me while I go wipe off my drool. Heh. 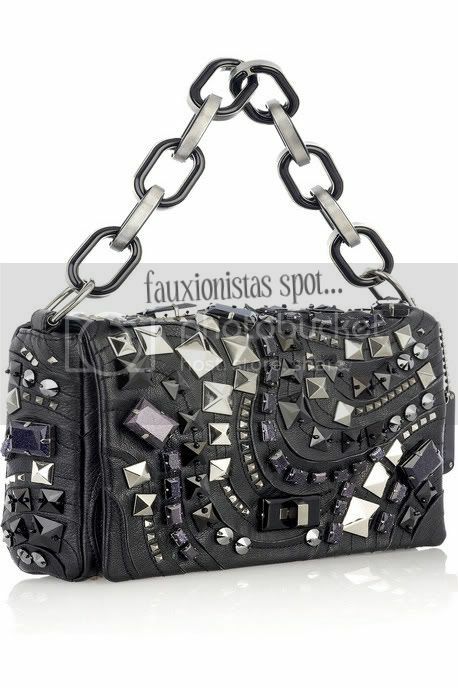 This entry was posted in Fashion and tagged bag, Marc Jacobs, stud, Wrath on August 24, 2009 by fauxionista.